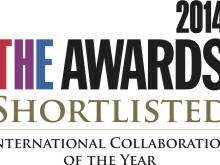 Northumbria University, Newcastle, has been shortlisted in two categories of this year’s prestigious Times Higher Education (THE) Awards. 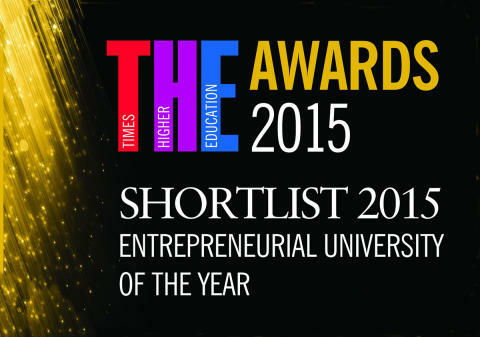 With one of the higher education sector’s best records for nurturing and encouraging business enterprise and student start-up ventures, Northumbria has been shortlisted for Entrepreneurial University of the Year. 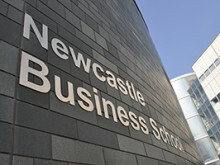 At the same time, Newcastle Business School at Northumbria is in the running for Best Business School. 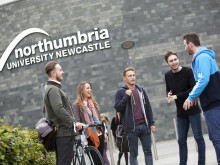 The recognition reflects both the outstanding learning experience at Northumbria, and the positive contribution the University makes to the regional economy. 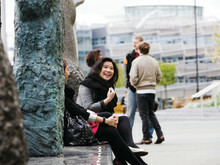 Northumbria is one of the largest universities in the UK, with more than 33,000 students from 135 countries. 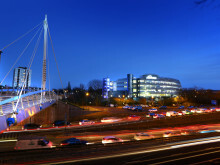 It is research-rich, business-focussed and has a global reputation for academic quality. 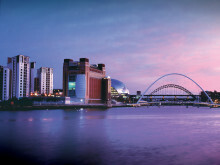 As part of Northumbria, Newcastle Business School is located in an iconic £70 million city-centre campus. It is part of an elite group of less than 1% of business schools worldwide, having recently been awarded the Association to Advance Collegiate Schools of Business (AACSB international) double accreditation in business and accounting. 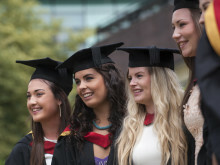 The annual THE awards are widely recognised as the most prestigious award ceremony of the higher education sector, attracting hundreds of entries every year that exemplify the talent, dedication and innovation of individuals and teams across all aspects of university life. 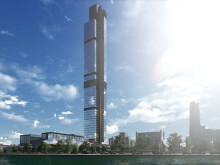 Winners will be revealed at the Grosvenor House Hotel in London on 26 November 2015.